Franz “Señor Tihany” Czeisler was 99 years old when he died on March 2 in Las Vegas, Nevada. 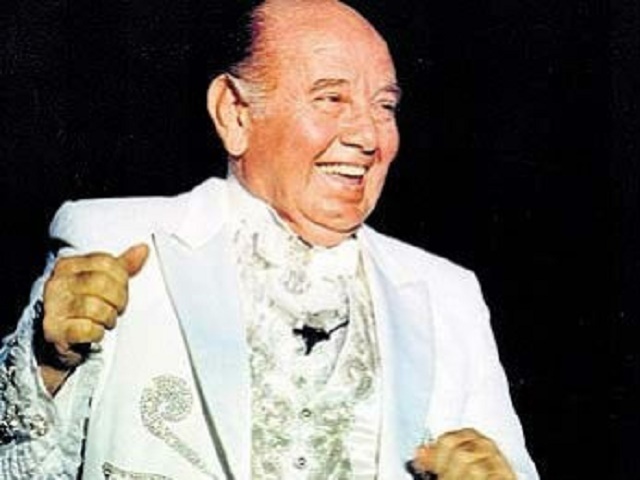 A legendary magician and circus performer, he was the founder of Circo Tihany, the great circus troupe of South America. Franz (Ferenc in Hungarian) was also probably the last living survivor of the 1942 murderous pogrom in Újvidék (today Novi Sad, Serbia) He often talked about it, and a couple of years ago I had a chance to chat with him on the phone. Señor Tihany – the great entertainer. He was born in 1916 in a poor Hungarian family. After his father’s death the 12 year old got a job at a circus feeding the animals. In 1930 the teenager travelled to Uruguay with an uncle where he worked as an assistant to Blacaman, the famous Italian circus performer of the time. Later he moved to France and back to Budapest. In 1942 Czeisler happened to be at Újvidék when Horthy’s soldiers started a “partisan clearing action.” They were looking for Serbs and Jews and, since Czeisler was born Jewish, the young man was rounded up with 300 others and marched to the banks of the Danube. When he realized that he would be executed, Czeisler ran for his life. He jumped into the freezing water and the 22-year-old got lucky. He survived. About 4,000 people were senselessly butchered, among them one thousand women and children. 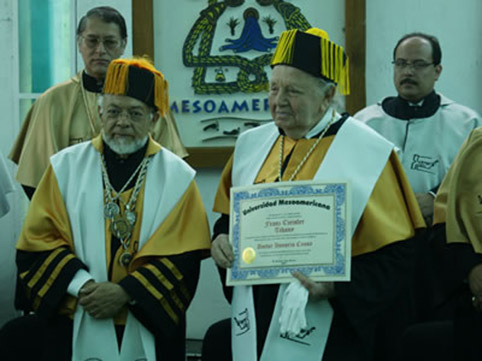 In 2009 Señor Tihany received an honorary doctorate from the University of Puebla in Mexico for his contributions to circus art. Czeisler and his performers became popular in South America. Later in the 1980’s he moved to the United States, first to Florida and finally to retire in Las Vegas. The Jesuit writer Carlos Ignacio González wrote a novel about Czeisler’s life, entitled Tihany, la Magia de la Vida (Tihany, Magic Life). He noted that Señor Tihany’s survival of the 1942 massacre was the pivotal moment in his life. 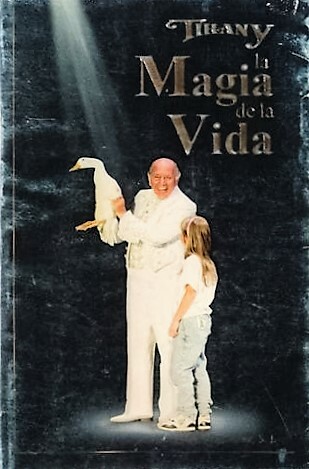 Father González’s novel about Czeisler’s life, entitled Tihany, la Magia de la Vida. Hungarian obituaries don’t even mention his miraculous survival of the atrocities. 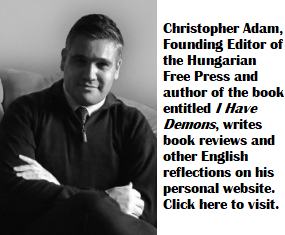 Hungary still cannot face its tumultuous history. A video of photographs about the life of Franz Czeisler “Tihany” (1916-2016) has been published by Alejandro Czeisler. Here is the link.